Part of a building that collapsed at Mendi School of Nursing in the early morning hours of Monday 26th February 2018. Local community leaders have taken charge of care centres in the Southern Highlands province as they await food, clothing and other relief supplies to be delivered. Acting Southern Highlands Provincial Administrator Thomas Eluh says six care centres have been set up around SHP by locals. The death toll as of today (Sunday) stands at 37 while there have been 25 unconfirmed deaths reported. Police from the Mobile Squad (MS 10) based in Mendi have been grounded in the last 24hours after their fuel supply tanks were also damaged by the earthquake. Most shops and fuel stations have been reportedly closed following damages from Monday's earthquake and the aftershocks that are constant in the province. The Mendi School of Nursing was one of the institutions I've visited that has most of it's buildings destroyed by the earthquake. In Hela, a total of 16 deaths have been confirmed by the Hela Provincial Hospital in Tari. More causalities are expected to be reported in the coming days as volunteers are dispatched to gather reports. Tari-Pori MP and Finance Minister James Marape says about 40% of Papua New Guinea's revenue will be affected if the Hides operations shuts down. Minister Marape says the government is confident that this won't really affect the budgetary allocation for 2018. Hela's political leaders also joined Minister Marape and Governor Philip Undialu to show solidarity and support towards addressing the plight of their people affected. The National Government has committed K450million towards the disaster. The disaster committee has made allocations for the initial K100. K40million will be spent to fix the road infrastructures damaged by the earthquake so that affected areas are accessible for relief supplies to be delivered. K10million to assist schools and education institutions buildings damaged by the disaster and another K10million for health services. K23 million has been set aside for transport, logistical support and other areas to provide relief assistance. 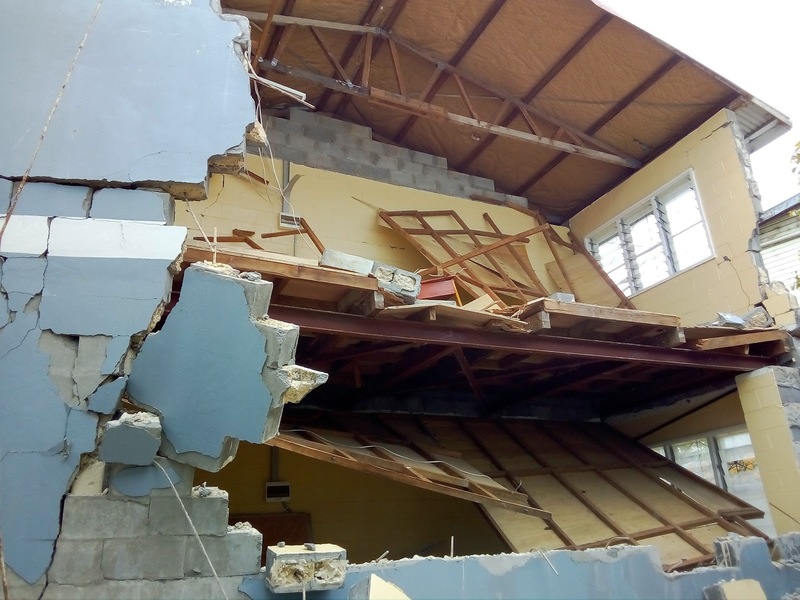 The remaining K350million will also be expended on the same purposes once assessment reports of the extent of the damages are confirmed and brought to the disaster team's attention. In a statement released today Oil Search has committed K6million in donations in cash and kind in disaster relief efforts to both Hela and SHP. The Australian Government has begun to fly it's supplies to Moro on its Australian Defence Force Hercules plane loaded with relief supplies. New Zealand's donations will arrive tomorrow (Monday 5th March).